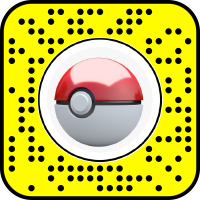 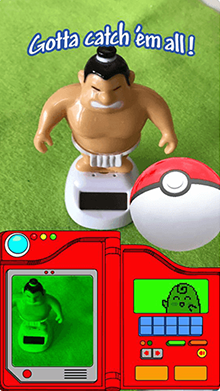 Ever wanted to transform yourself into the world’s most recognizable Pokémon? 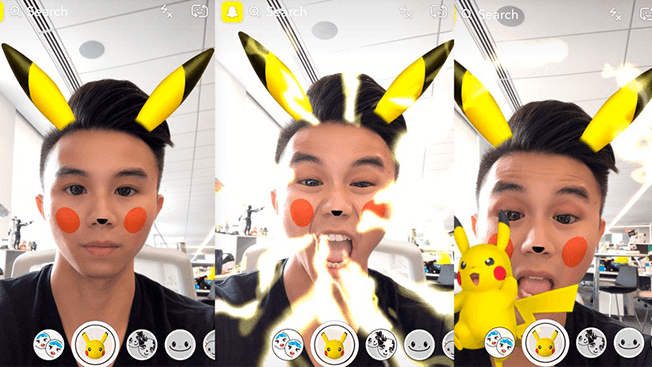 Snapchat has you covered with its latest lens filter. 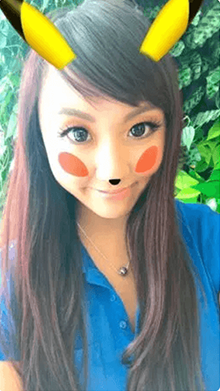 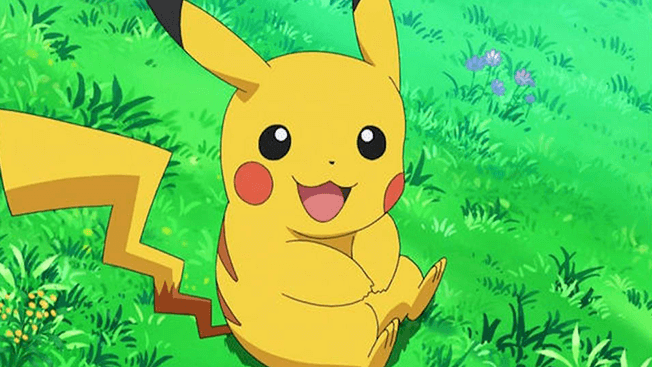 For a limited time only, Snapchat users can add pointy ears, a triangle nose, and rosy red cheeks to their face, disguising themselves as beloved Electric type Pokémon Pikachu.